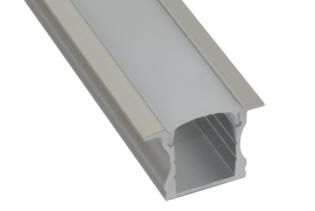 PD2021 is a simple to use 8A output constant voltage dimming controller used to make single colour LED strips dimmable. 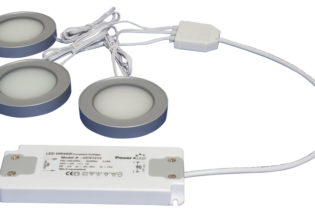 The 5~24Vdc input makes this controller ideal to use with our 12Vdc and 24Vdc LED strip lights; when using our 12V LED, it allows a maximum load of 96W, alternatively 192W power when using our 24V LED strip. 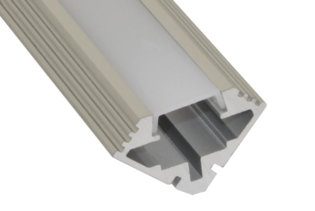 Dependant on your application you have two installation options; simply connect up with your DC power source & LED Strip lights then your ready to go! Press the dimming controller for on/off or press and hold for dimming. 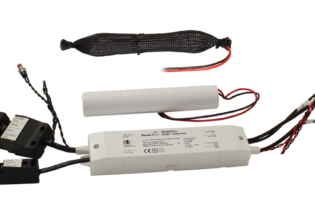 Alternatively if you are looking to use with your own wall mount/remote control LED dimmer switch add this into the circuit between the controller and lights and the installation is complete. 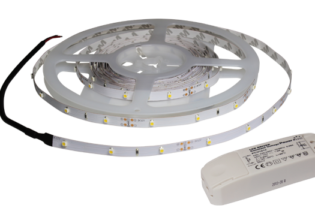 PD2021 is a simple to use 8A output constant voltage dimming controller used to make single colour LED strips dimmable. 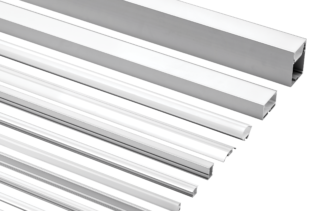 This unit is designed to be compact for easy installation in retrofit and new installations alike. 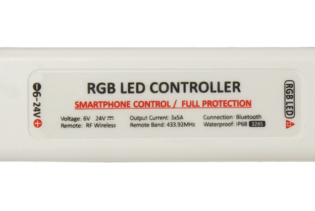 The 5~24Vdc input makes this controller ideal to use with our 12Vdc and 24Vdc LED strip lights; when using our 12V LED, it allows a maximum load of 96W, alternatively 192W power when using our 24V LED strip. With our versatile constant voltage dimming controller, PD2021, you can make adjustments to the brightness levels to set the ambiance you are looking for, anything from a romantic setting to bright space for working or dining, all at the touch of a switch. 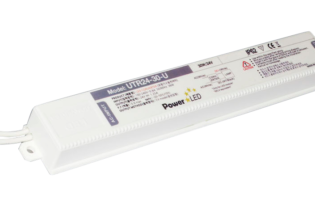 With 256 levels of light brightness adjustment and PWM (Pulse Width Modulation) control of the fading you are ensured accurate dimming with no change in LED colour. 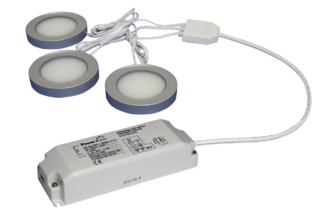 Incorporating a smart auto recall function, the last set dimming status will be stored in the dimming controller ready for the next time you turn off/on; even if the power has been interrupted by a power cut.